What are Statement Everyday Rings? These statement rings for women are similar to engagement wedding rings without the headache of finding commitment. The designs range from minimalistic to luxurious. They will certainly leave anyone looking breathless. Clusters of gems decorate the rings showing off the beauty of our skilled gem cutters even from a distance. They large statement rings for the fashion icons who do not care what the world thinks of them. This type of statement rings utilizes floral shapes adorned with clusters of gemstones in a petal-like pattern. The clusters sit between trellis, organic, trellis, bypass, and infinity settings. The floral gold statement ring is perfect for the artsy explorers of the world. Create unique floral ladies statement rings to leave them speechless. Modern big statement rings create alluring designs with space, asymmetry and negative contrasting. 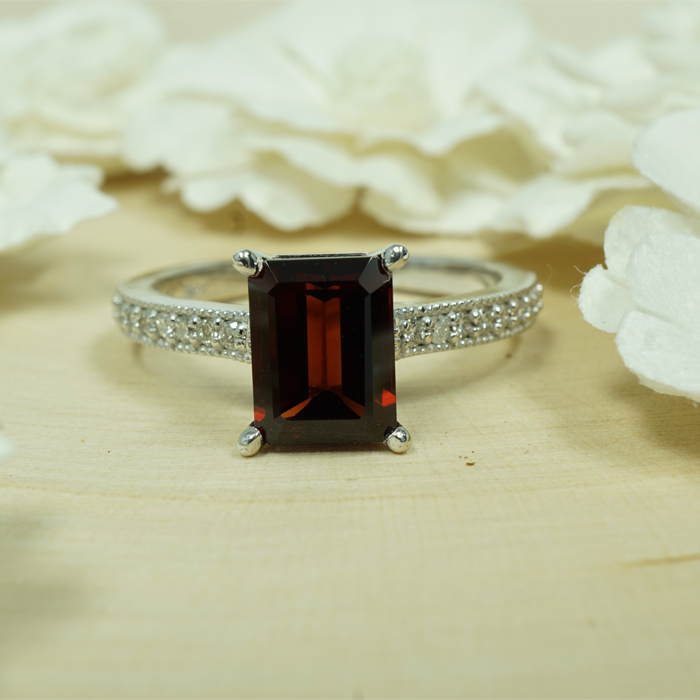 Gemstones adorn the face of the ring to accentuate the beauty of both the design and the quality of our craftsmanship. We recommend a rose gold statement ring. The Traditional Statement Rings fashion for women is designed with a prominent gem that sits in the center with accent gems and elegant metal work around it. This style is influenced by classical engagement rings. The traditional statement sapphire rings are iconic throughout history and have proven to be versatile. They look good on anyone. Promise Statement Rings are created by you and represent a growing love that hopefully blossoms into a deep and meaningful relationship. They use hearts and interlocking patterns to symbolize a promise that you and your partner have made together. Promise statement rings are excellent gestures of love for those looking to show off their romance to the world. Can I customize my own Statement Rings for women? Why AZEERA for statement rings fashion? 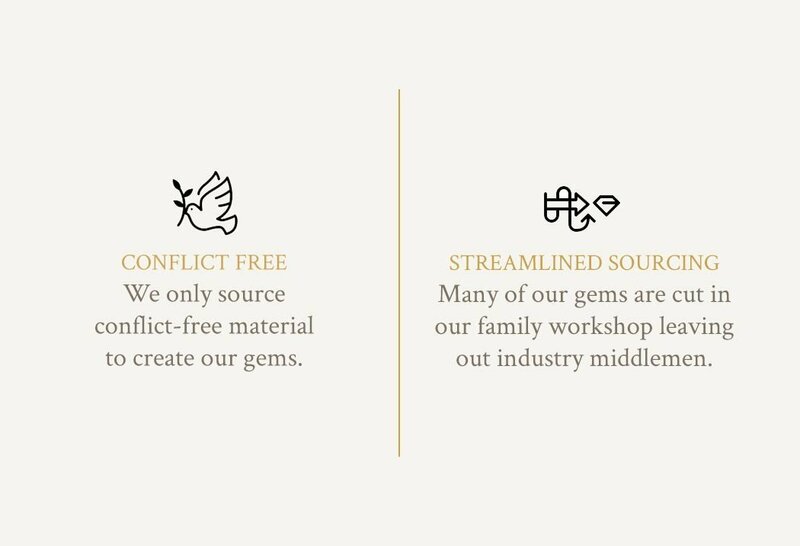 Because we source and cut our own gemstones, we remove many of the middlemen. This allows for you to purchase statement rings cheap. Design your own statement rings, and don’t worry! You should only be concerned with liking the ring or loving it! Designing a ring online should be a stress free process. 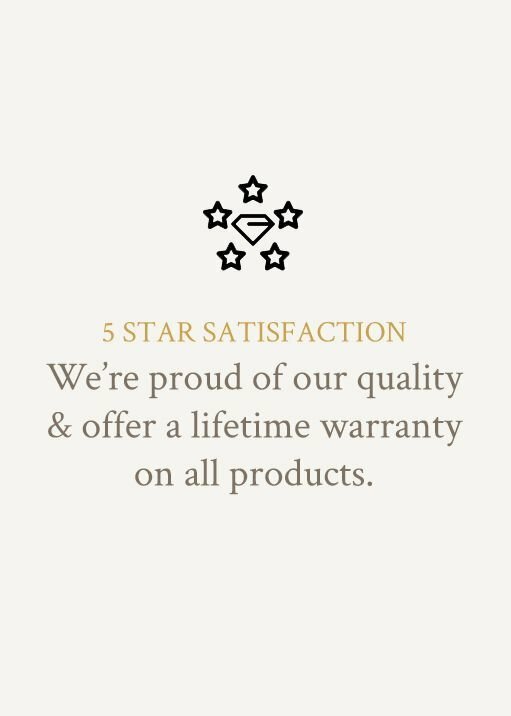 The value of luxury statement rings would make anyone second-guess standard shipping methods; however, we also offer free insured shipping and returns on all your purchases. We hope that you take a chance and build an engagement ring online to explore the beauty and allure of an AZEERA ring. Discover how easy it is to create a one-of-kind piece of jewelry without leaving the comfort of your own home.